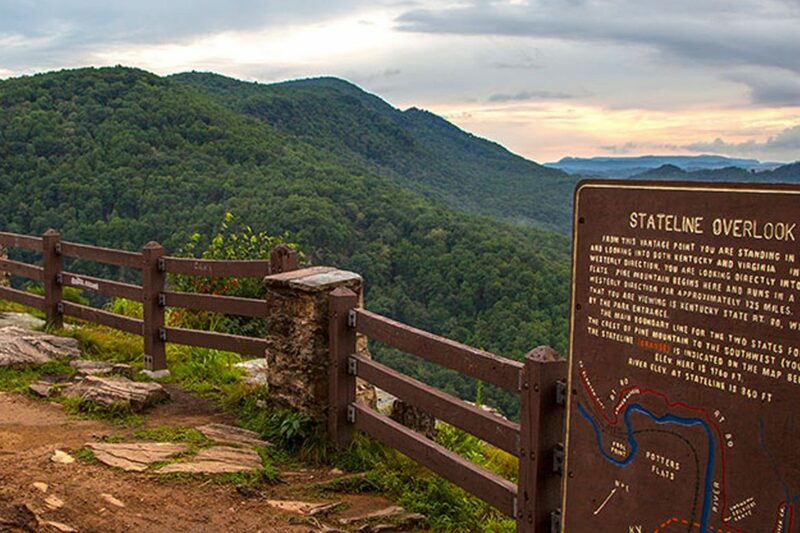 Virginia is indeed for lovers, and whether you’re a lover of history, culture, music or the expanse of the great outdoors, you’ll find your true passion in the Heart of Appalachia. Relive the courageous adventures of Daniel Boone as you explore the Wilderness Road, a trail that Boone blazed in 1775 through the Cumberland Gap. Visit one of the many museums to discover what life was like during the ages of coal mining and how the history has shaped Appalachia into what it is today. Follow the rhythms of time-honored musical traditions passed down through generations along the Crooked Road. Known as Virginia’s Heritage Music Trail, Crooked Road takes music lovers through the Appalachian Mountains from the Blue Ridge to the Coalfields region along Route 58, connecting major heritage music venues in the region including the Blue Ridge Music Center, Birthplace of Country Music Alliance and the Carter Family Fold. There are many outdoor excursions available year-round in Appalachia, whether you prefer to be on land or water. Observe the workings of a traditional farm, get your heart pumping on expert ATV trails, get in touch with nature on a scenic hiking trail, or have your breath taken away on one of the rapids during a canoeing, kayaking or rafting trip. Rekindle your passion for living the best life during your next visit to the Heart of Appalachia, and you’ll discover just how much there is to love.